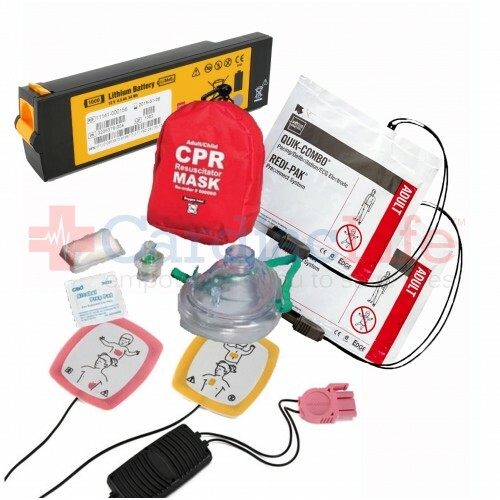 The Physio-Control Refresher Pack makes re-ordering essential life-saving accessories for your AED simple. 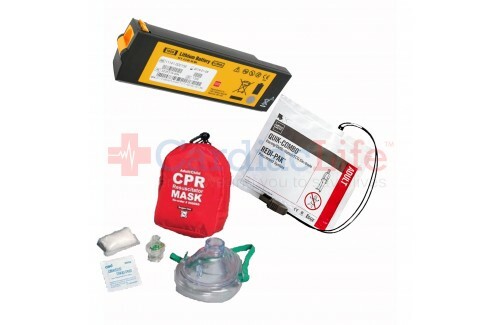 When you purchase the Physio-Control LIFEPAK 1000 AED Refresher Pack from Cardiac Life you'll receive Free Shipping. 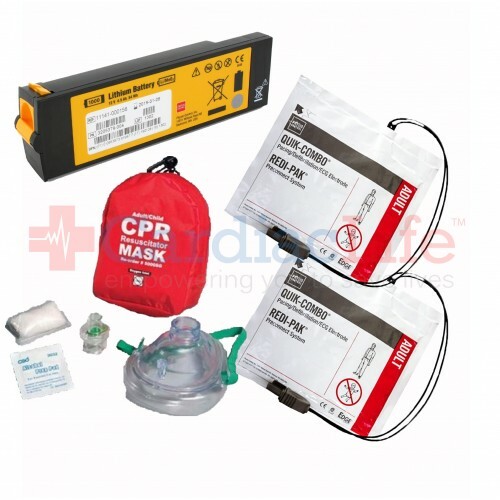 To be indemnified under the Good Samaritan Law, follow manufacturers guidelines. 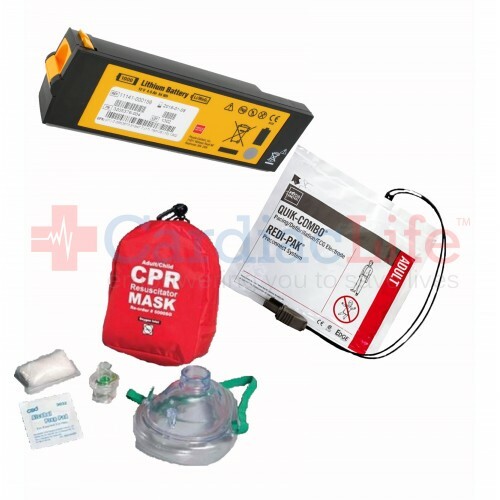 Use AEDSafetrack Program Management to document that your AED is compliant with local and state laws.